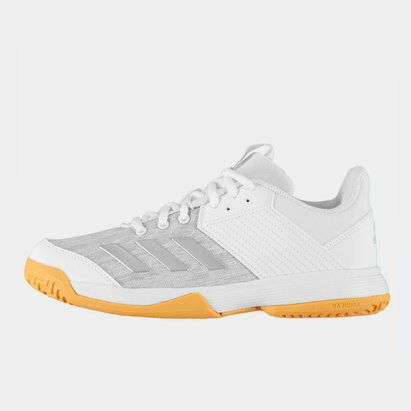 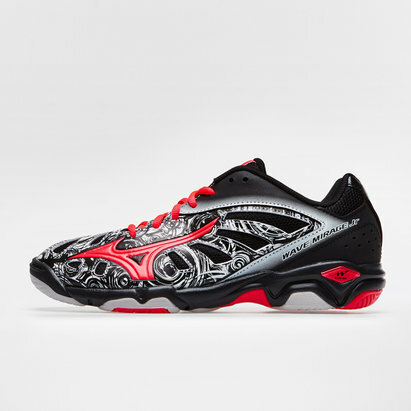 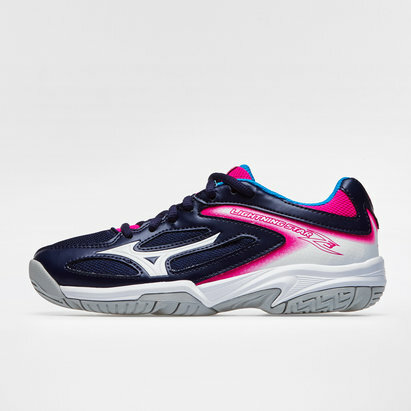 For the next generation of netball players, Lovell Netball is proud to present our diverse and comprehensive range of kids’ netball footwear and apparel. 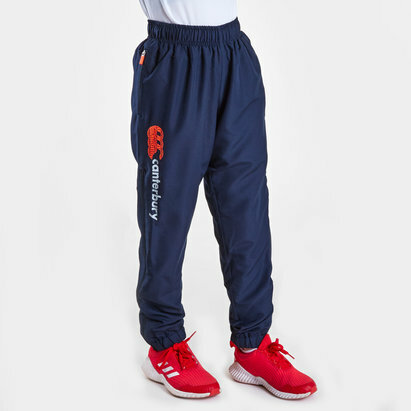 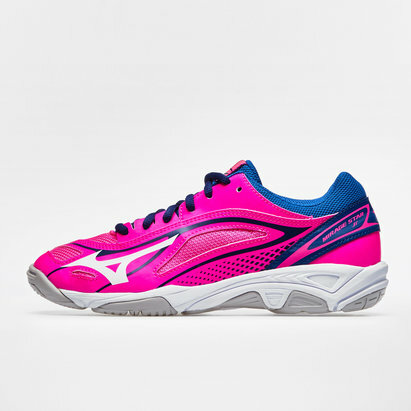 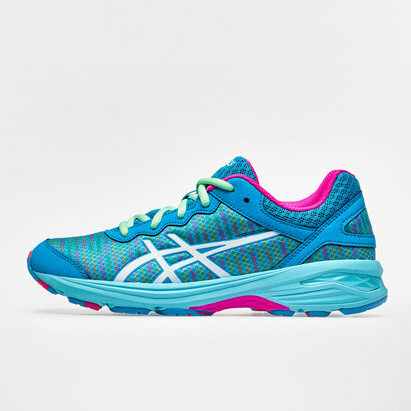 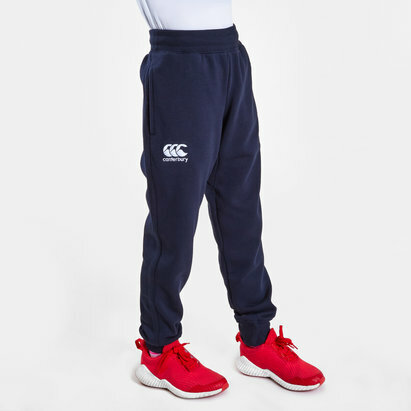 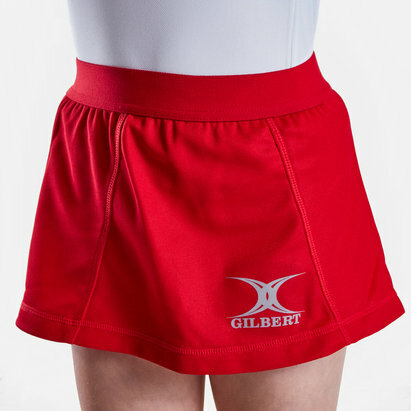 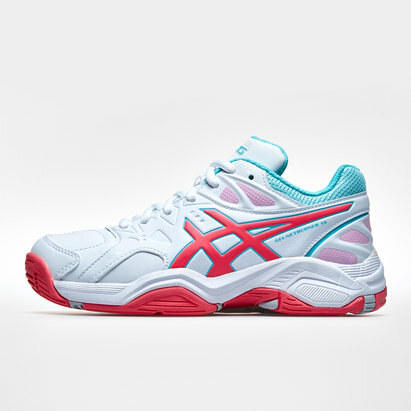 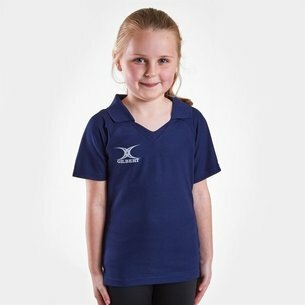 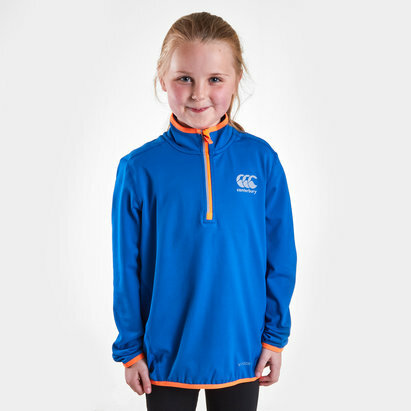 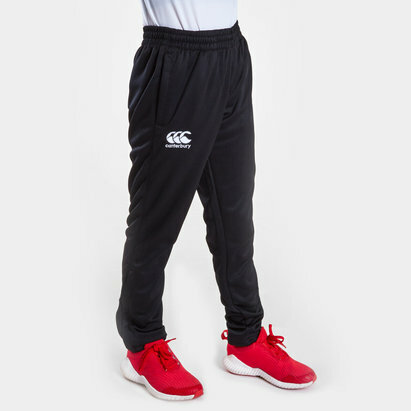 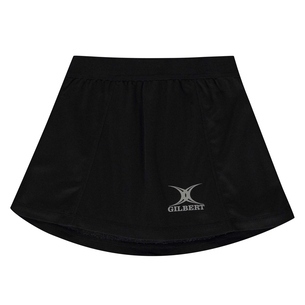 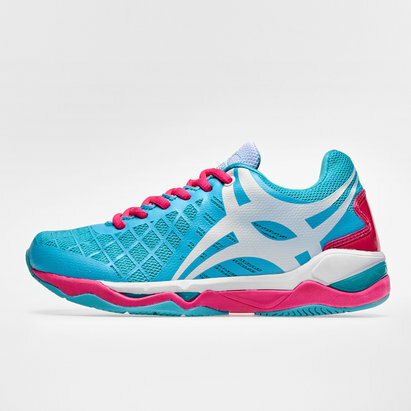 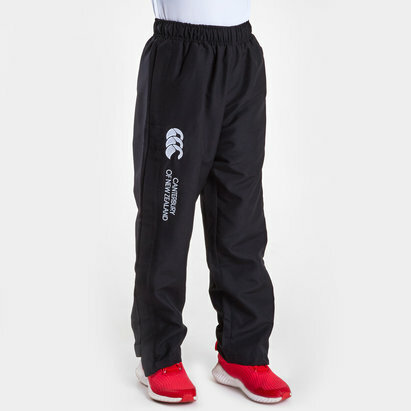 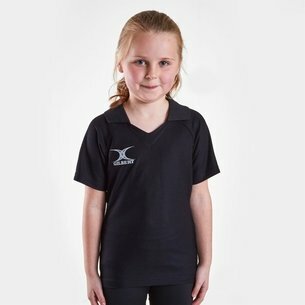 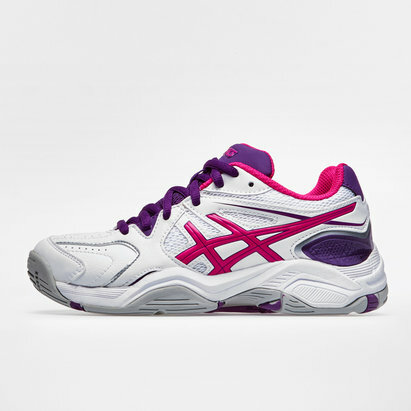 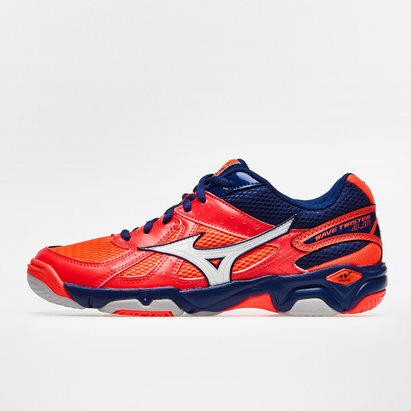 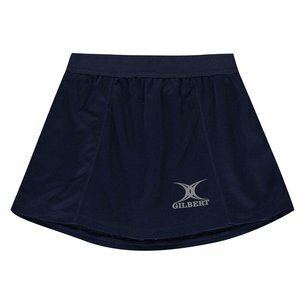 From netball trainers – including top brands Mizuno, Asics and Gilbert – to shorts, shirts, hoodies, jackets and more, we’ve got everything kids need before hitting the netball court. 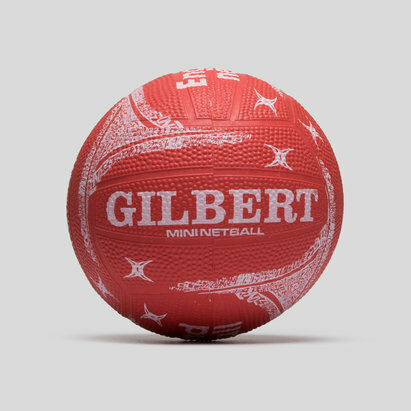 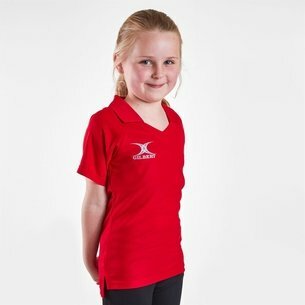 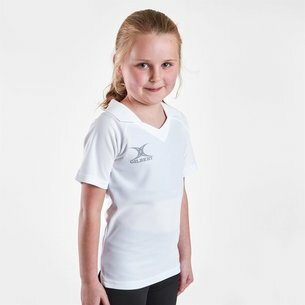 Browse our full kids netball collection today to find out more.